Add a touch of warmth and style to any room with faux sheepskin rug by Flair rug. Sink your feet in its deluxe texture or make it your style statement. Made from acrylic, it is quite strong and is extremely soft. 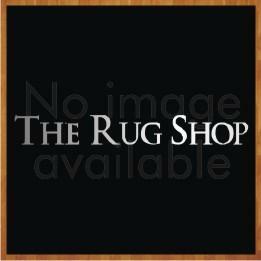 You will find rugs in this range in mono colour tone with luxurious touch. They are available in small size only and is easy to place anywhere in your room. It can be a perfect focal point for your living arena.